What will be your favorite classroom? What can an MPA do for my career? An MPA degree can help you kick start a career with local and state governments, the federal government, international agencies, policy think tanks, nonprofit organizations, and more. Our graduates work in a wide array of fields, including law enforcement, urban planning, social services, fire and safety, and public health. Graduates have landed jobs in helping advise and lead city and state governments, and been accepted into law school and doctoral programs. They are pursuing exciting careers with potential for advancement and an opportunity to help make our communities better places to live. The future is coming, ready or not! Make yours one you can be proud of! 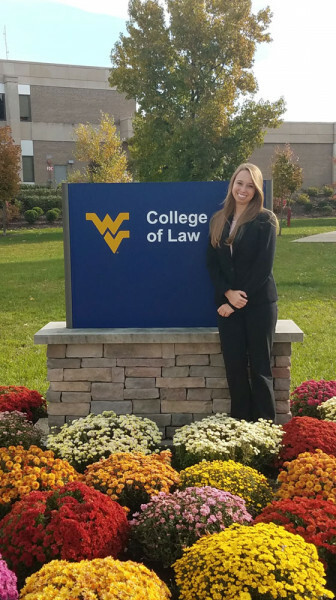 "I am currently attending West Virginia University College of Law and will graduate in May of 2020. 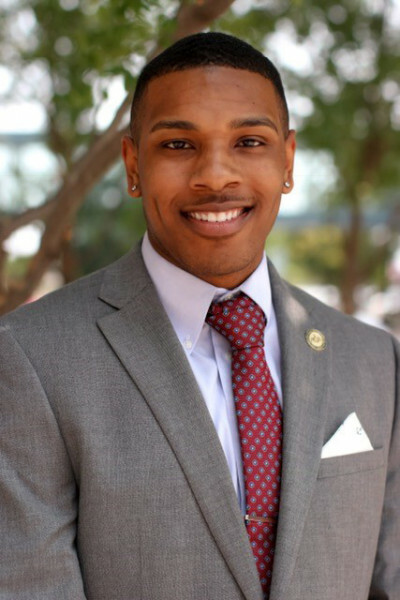 The MPA program at Lindenwood University provided me with a deeper understanding of municipal, state, and federal government affairs as well as the principles of policy development and implementation. With the program offered solely online, it provided me the flexibility I needed to work while in school and to keep pursuing my dreams of bowling professionally. Shortly after returning home, I was hired as an assistant at a law firm. I continued to work there and bowl professionally until August 2017. Over those two years, my supervisor would talk to me about career options and he pushed me towards law school. In short, I began law school in August 2017 at West Virginia University College of Law and now I'm almost halfway finished." "I currently work at Deloitte, one of the largest professional services firms in the world and one the "big four" accounting firms worldwide. I currently serve in a position much like that of a chief of staff under the leadership of the partners, principals and managing directors of the firm in the areas of consulting, taxation, risk, and financial advisory as well as our government and public sector practices. I am also beginning my journey in a terminal degree. My master's degree has allotted me many opportunities, including the chance to serve under the Missouri Secretary of State as a communications and publications associate. If you have a desire to explore research and gain insight into managing within government or public policy, I would encourage to pursue your MPA with Lindenwood." 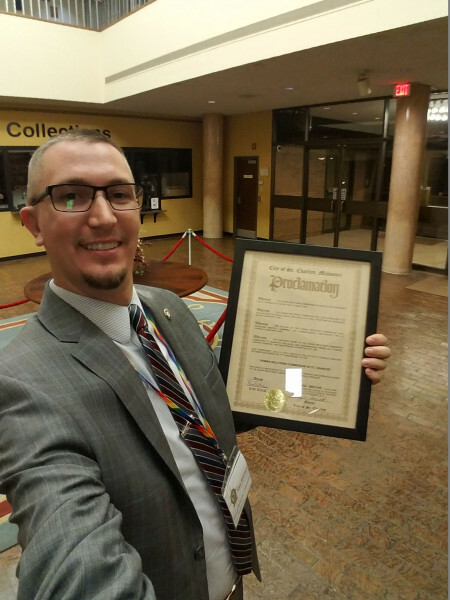 "I received this proclamation from the mayor of St. Charles for the efforts of the Human Relation Commission which I co-chair, and another of me prepping for the ‘Growing Global’ event for multinational investors in which we had over 1,000 people attend with dignitaries from around the world. From East St. Louis to St. Charles County and everything in between, I have the privilege of serving the community through my appointment on multiple committees and commissions, as well as my role in AmeriCorps. The lessons learned in my MPA program have allowed me to impact my community with sustainable and equitable results. Nothing has better prepared me to address policy change for my community than my MPA program.